Under fire for failing to detect and stop Russian-funded political ads during the 2016 election, Facebook announced new rules on Friday for advertising on its platform. The measures are aimed at increasing transparency about who pays for ads on its platform and who views them—including federal election ads from the past. The rules will apply to all ads, not just those with political content, and will be rolled out first in Canada before coming to the US and other countries in the summer of 2018. Under the new disclosure rules, Facebook will display all ads being run by a particular page and let users know whether or not they are in the targeted audience for an ad. “Transparency helps everyone, especially political watchdog groups and reporters, keep advertisers accountable for who they say they are and what they say to different groups,” Rob Goldman, Facebook’s vice president of ads, said in a blog post. Facebook’s initial tests in Canada will only display ads that are currently live, but Goldman says Facebook has a plan to eventually display political ads that are no longer active as well. “When we expand to the US we plan to begin building an archive of federal-election related ads so that we can show both current and historical federal-election related ads,” he said. The work is starting in Canada, he noted, because of election integrity efforts already underway by Facebook in the country. Federal election ads in this historical database will be accompanied by information on the total amount spent, how many times the ad was viewed, and demographic information about the audience that viewed it. Facebook also intends to shine light on the funders of political ads, requiring them to prove their identities. Goldman said Facebook will use machine learning to ferret out political advertisers who aren’t disclosing their identities. “As part of the documentation process, advertisers may be required to identify that they are running election-related advertising and verify both their entity and location,” he said. However, it’s unclear how effective these tools would be in combatting the kinds of political ads that got Facebook in trouble to begin with. Many of the Russian-funded ads mentioned political topics such as gun control but did not mention a specific political candidate by name. Facebook hasn’t said whether the stricter rules for political advertisements will apply only to ads that directly discuss a candidate, or if they will apply more broadly to any ad that mentions a political issue. Facebook’s changes follow a similar announcement from Twitter on Tuesday. Like Facebook, Twitter said it will start disclosing how much money is spent on ads and who purchased them. Tweets containing political ads will be marked with some kind of visual indicator—possibly a purple logo, according to a mockup featured in the company’s announcement. Twitter will also allow users to see if they were targeted by an ad, and display which demographic information led them to be targeted by the advertisement. Both companies, along with Google, are scheduled to testify before a Senate intelligence committee next week about foreign election interference. 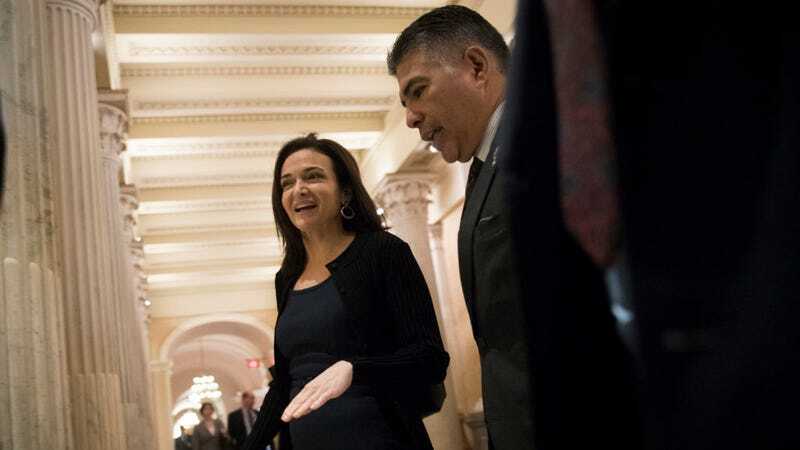 Lawmakers in the House and Senate have introduced new legislation that would impose disclosure requirements for online political ads, and these efforts to regulate social media platforms will likely proceed despite Twitter and Facebook’s efforts to improve transparency.